Place to know about all IT System, CPU processors information, Computer hardware parts Technical Specifications guide and buying tips. 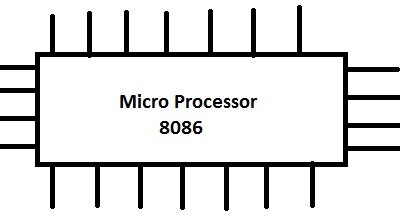 The CPU or Processors is an important and integral part of a computer system. 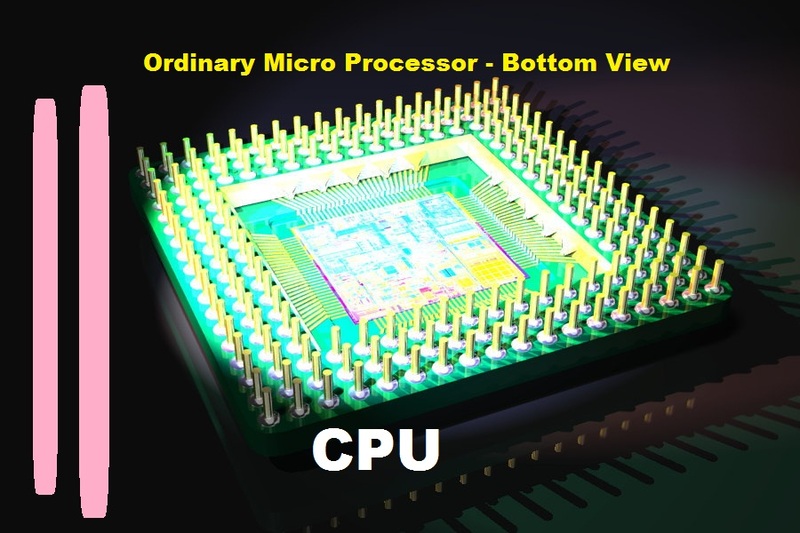 It is also called the brain of the computer system as it does all the calculations and processing..
Generally it happens that you need to buy a desktop Computer processor, before buying a processor or CPU one should first of all think about its speed or clock. After finalizing the clock of the CPU the next step is to check the availability of the board for that particular CPU as not every CPU fits accurately in every motherboard. And then finally you select which brand of CPU should be purchased. There are few other things one should keep in mind before buying like the cache memory of CPU, this is also important factor to be checked alongwith the clock or speed of the processor or CPU..